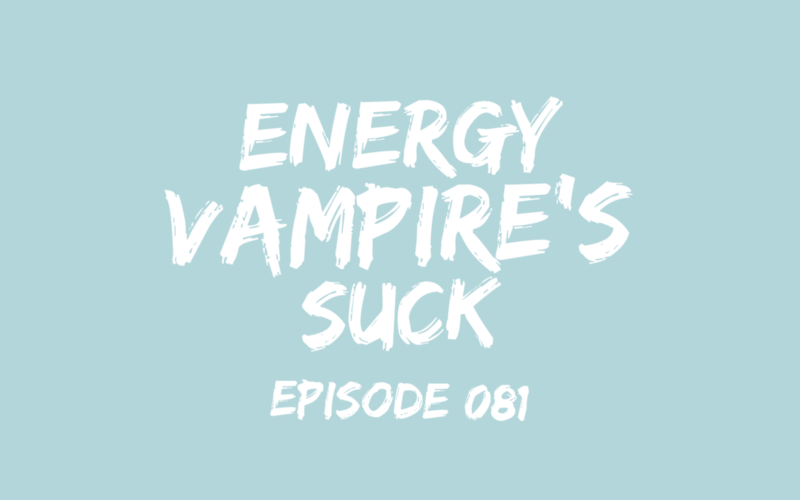 This episode covers 7 types of energy vampires and each of their antidotes. 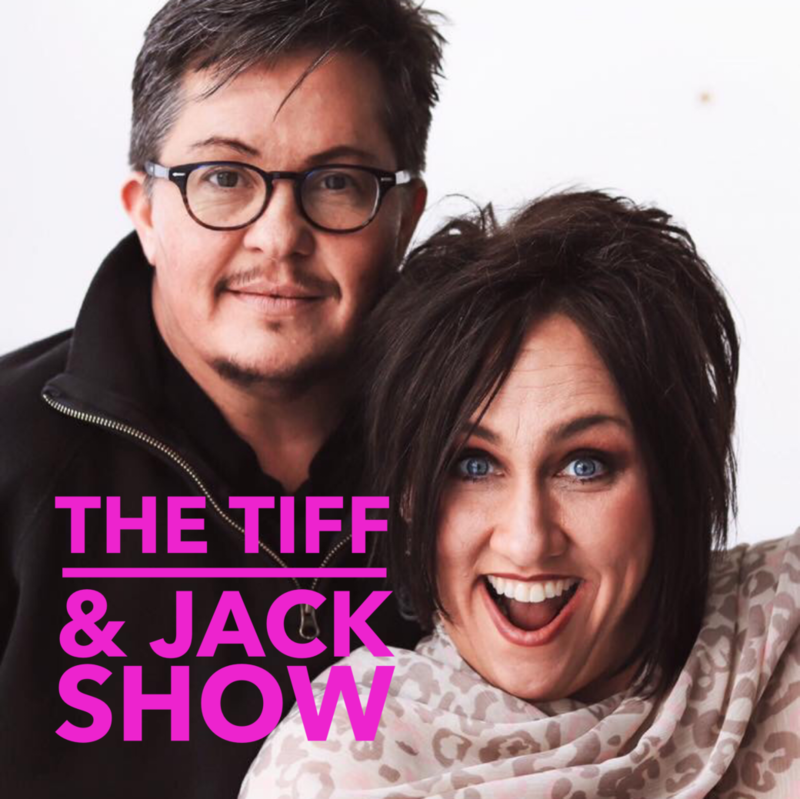 We’ve also included a special bonus of 4 quick ways to get back into sync with yourself, once you’ve been sucked dry. It’s not about closing yourself off from the world, it’s about making healthy decisions and setting boundaries. You are your first line of defense.